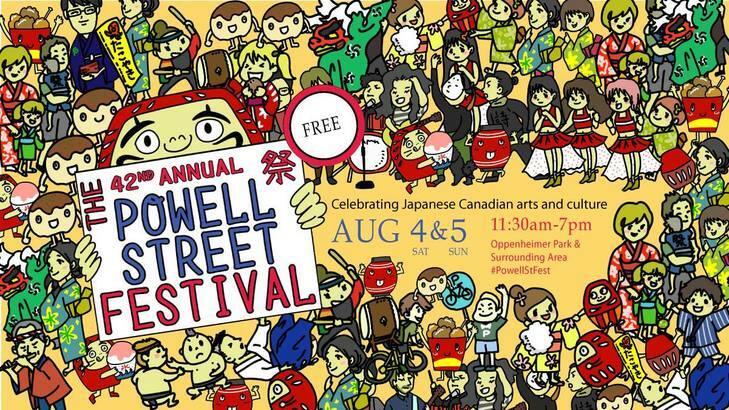 The 42th Annual Powell Street Festival is taking place on the upcoming BC day long weekend (Aug 4 & 5) at Oppenheimer Park (400 block of Powell Street) from 11:30am to 7pm. 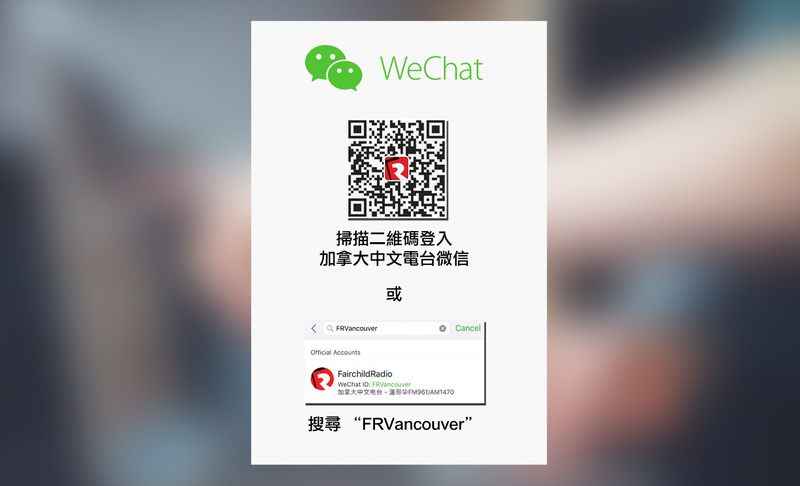 Let's celebrate Japanese-Canadian arts, culture and heritage together in the wonderful summer time! Enjoy traditional and contemporary Japanese Canadian performances and demonstrations, including taiko drumming, sumo wrestling, martial arts, bonsai and ikebana, folk and modern dance, as well as historical walking tours, tea ceremonies, and a fantastic array of Japanese food, crafts, & displays. Click HERE for more festival information!